Jive began when six scrappy software entrepreneurs got fed up with the expensive and overly complicated phone system. They decided to build their own Hosted VoIP solution. 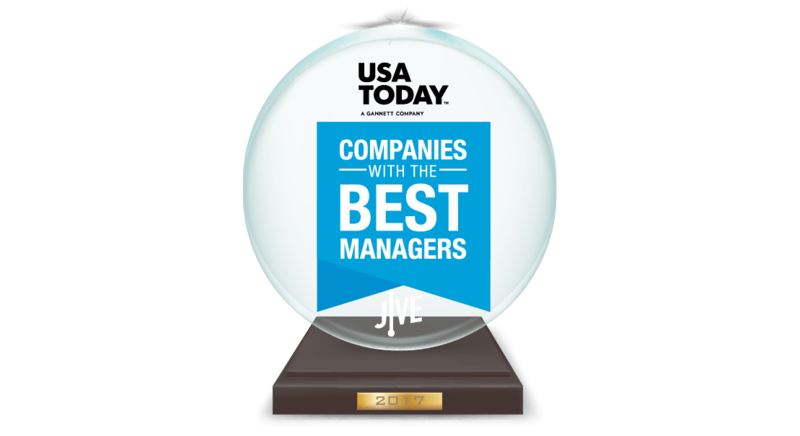 With their system in the Cloud—and grounded by grit, hard work, and a shoestring budget—Jive created an affordable, innovative, and secure Unified Communication (UC) solution for businesses around the world. The Jive story began with a simple premise: to make enterprise-grade communication easy and accessible. We build frictionless experiences and easy-to-use products that are secure and designed to scale seamlessly as your business grows and changes. Jive is excited to shape the ways modern workers communicate, collaborate, and get work done. Jive was founded in the backyard of Utah’s Wasatch mountains. Since 2006, we’ve grown up in the burgeoning Silicon Slopes tech community by relying on innovation, hard work, and bootstrapping. (In the early days, the co-founders held employee interviews at fast food restaurants because they didn’t have an interviewing space!). 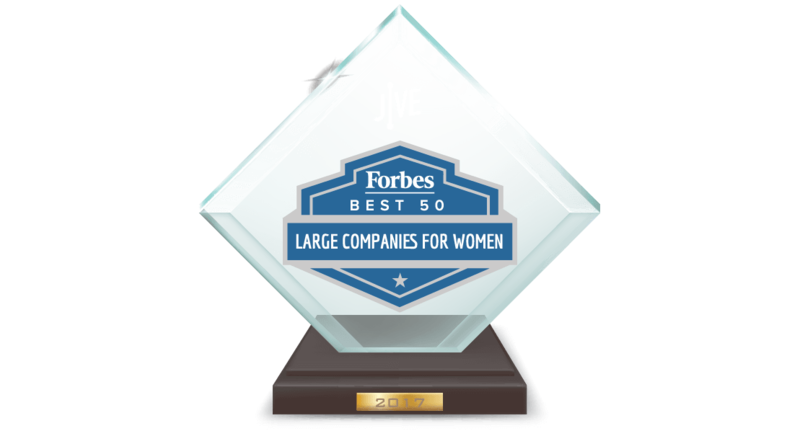 Today, Jive Communications employs over 700 individuals in the U.S., Canada, and Latin America. 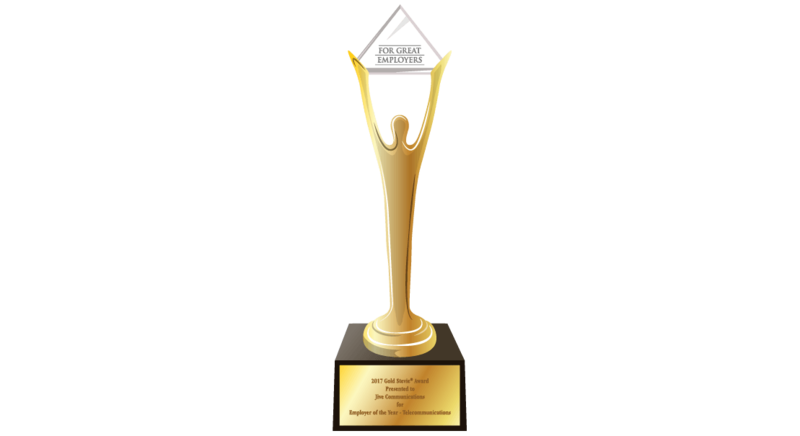 We’ve received recognition for our innovative technology, elegant and intuitive user experience, and award-winning customer support. On April 4th, 2018, Jive officially joined the LogMeIn family. Jive’s cutting-edge Unified Communications (UC) offering complements LogMeIn’s market-leading collaboration portfolio, which includes GoToMeeting and join.me. We’re excited to build the most modern, scalable, and innovative Unified Communications and Collaboration (UCC) portfolio on the market. Jive gives back to the communities that provide us opportunities to thrive and grow. Employees at Jive have enjoyed many service opportunities throughout the years, including blanket drives, book donations, helping refugees, spending time with veterans, and volunteering at the Humane Society. Jive’s crowning service achievement was launching the Jive Foundation, which donates financial contributions every month to 501(c)(3) charities referred by Jive employees. 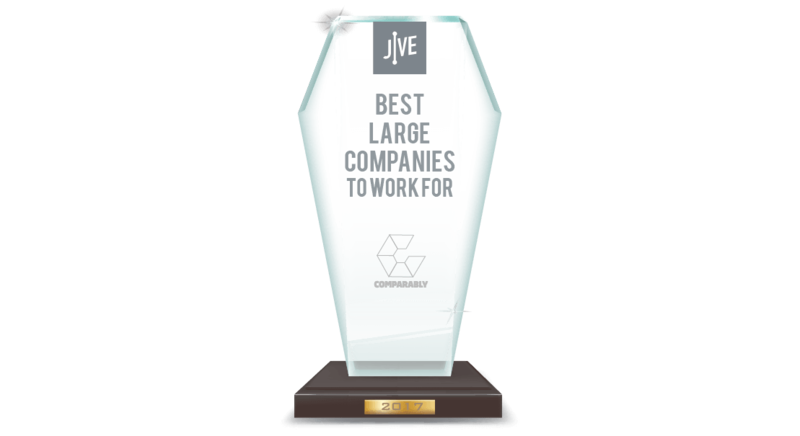 Jive collaborates with the best in telecommunications services and hardware to deliver best-in-class hosted communications for our customers. We’re going places. Submit your resume for positions currently available on LogMeIn’s website.